Hi there! Thanks for checking out my lenses. I've been a member for a few years now and hope to get more lenses up soon. I'm still trying to get the hang of how it all works because I don't have as much time to spend working on lenses as I would like to. I've been married to my husband, Dennis, for almost 20 years. 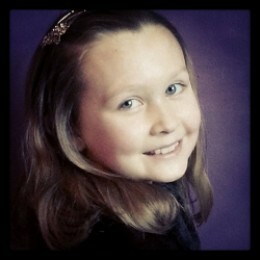 We have a beautiful and smart 7 year old daughter named Abby. You'll find that most of my lenses will be about her. I have an online business that sells children's pretend play outfits and toys at www.abigailsavenue.com. 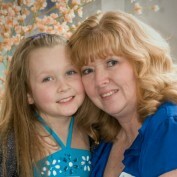 I am an active volunteer at One Hope United (www.onehopeunited.org) and also at Abby's school. I hope you enjoy my writing as I learn how to get the most out of Squidoo!